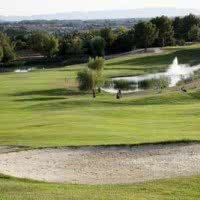 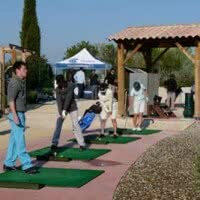 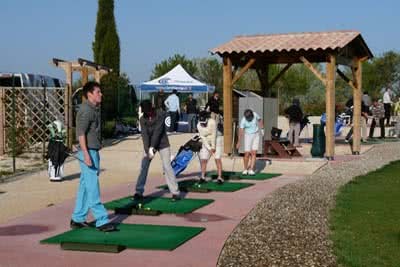 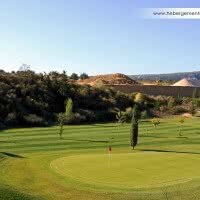 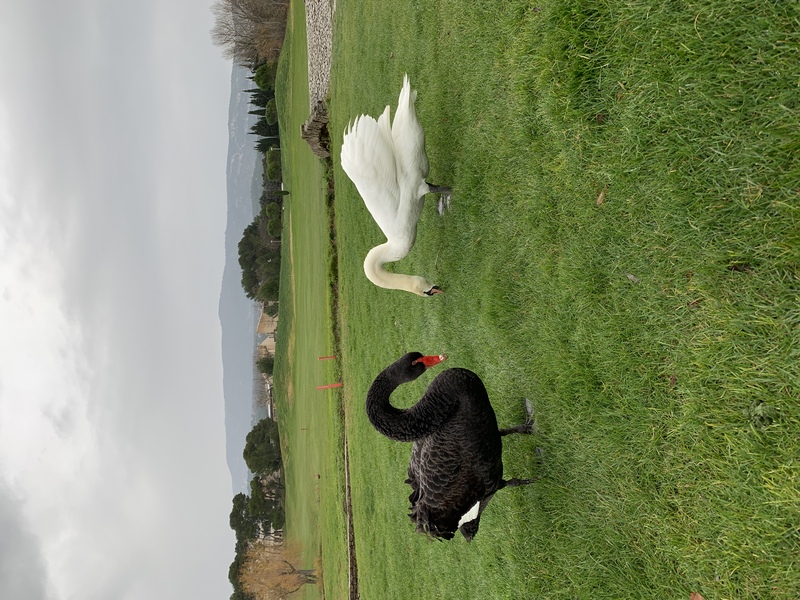 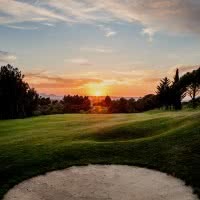  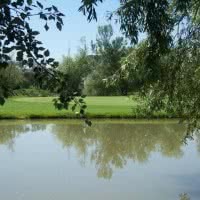 The Golf of Saumane Provence Country Club 3 * Golf Stars in the middle of a typically Provencal vegetation on the hills of the Vaucluse with points of view on the Luberon and the Alpilles offers a hilly course 18 holes - par 72 of 6063 meters. 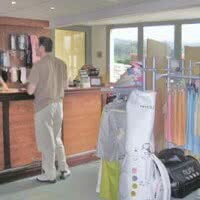 Open since 1992 in Saumane-de-Vaucluse, 84 - Vaucluse. 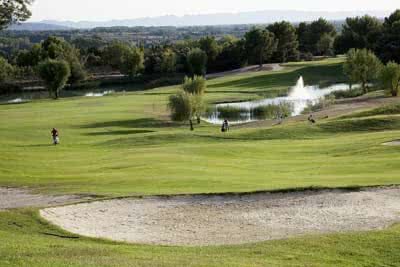 Isle-on-the-Sorgue 3 km. 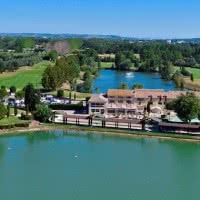 On the spot: "Madam vacation", pool, tennis courts, fitness room.